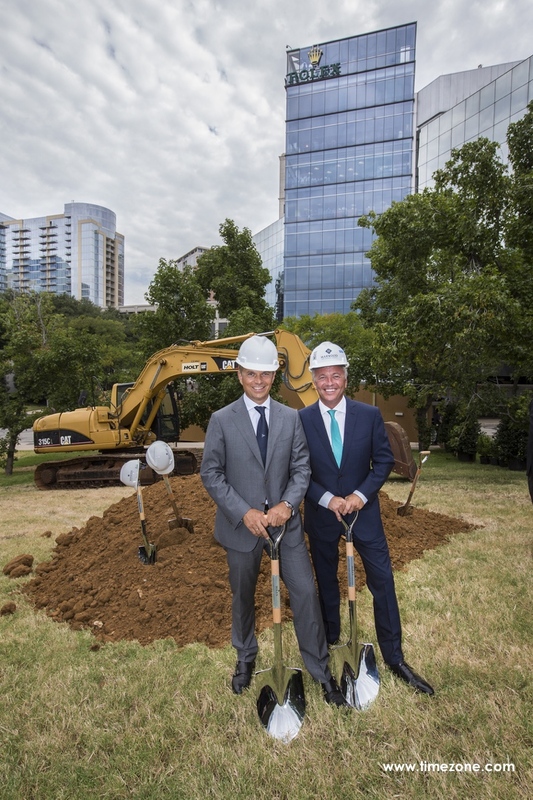 Rolex broke ground for construction in Dallas, Texas and revealed an artistic design for its new Rolex Building slated for completion in 18 months. The seven story mid-rise building occupies 138,857 square feet on a city block adjacent to its original landmark building constructed in 1984. Rolex plans to relocate its watch servicing operations from its current building into the new building project once the project is completed. The new building will then be dedicated as the, "Rolex Building" and the original building will be renamed, "One Harwood". Environment is an essential concept for the modern experience, incorporating both natural and urban surroundings. I wanted to design a building in Dallas with Harwood International that fuses nature and architecture. 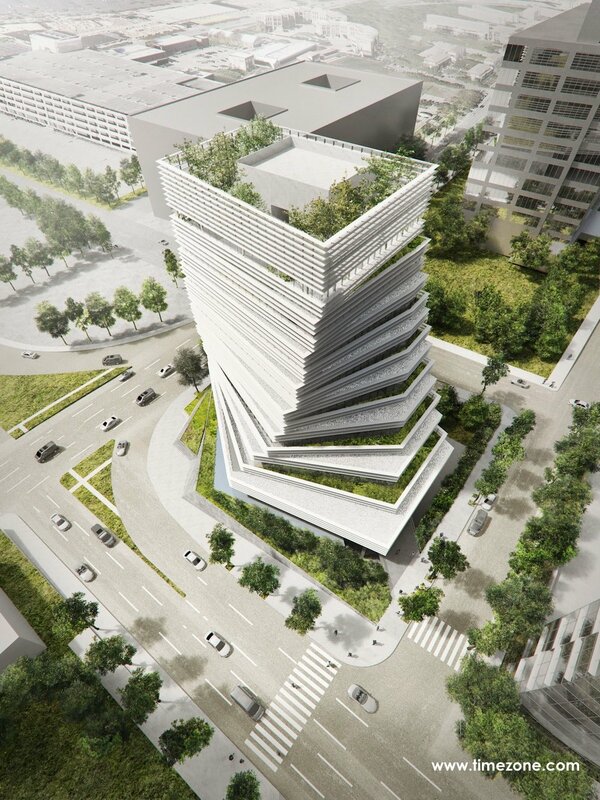 This landscape-building idea applied to The Rolex Building will result in a beautiful urban-organic icon that will fundamentally change the Dallas cityscape. 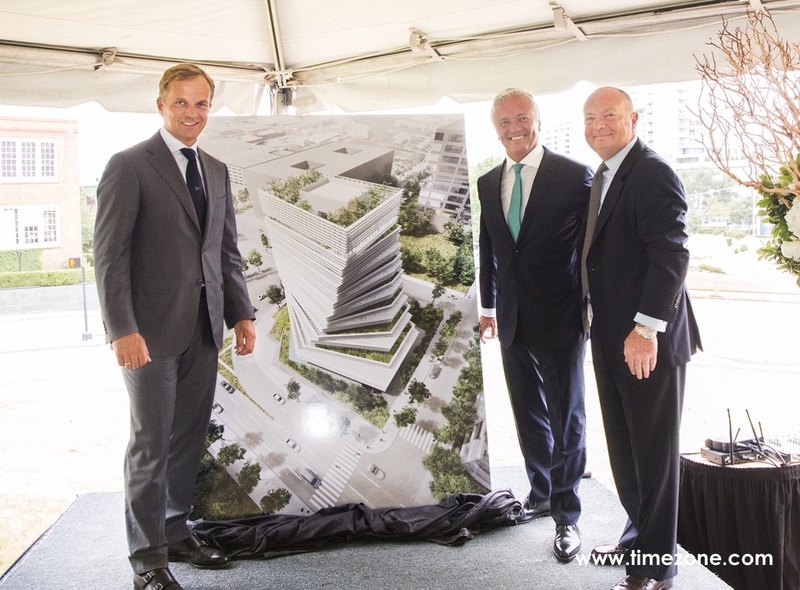 Harwood International founder and CEO Gabriel Barbier-Mueller stated that this is the first time in Dallas history a Japanese architect has designed an office building. "Dallas is known for its award-winning architecture but there are no buildings to date in the city designed by a Japanese architect," said Barbier-Mueller. Master landscape architect Sadafumi Uchiyama designed the building's Japanese-inspired tiered garden that features rampart stone walls at the base of the building, reflecting pools and cascading waterfalls spilling over the sides. Blending innovative architecture and gardens, a motor court is nestled within gardens and pedestrian friendly sidewalks to tie the site to the rest of the master-planned Harwood District. Harwood International's in-house general contracting entity HDF LLC is building the development. 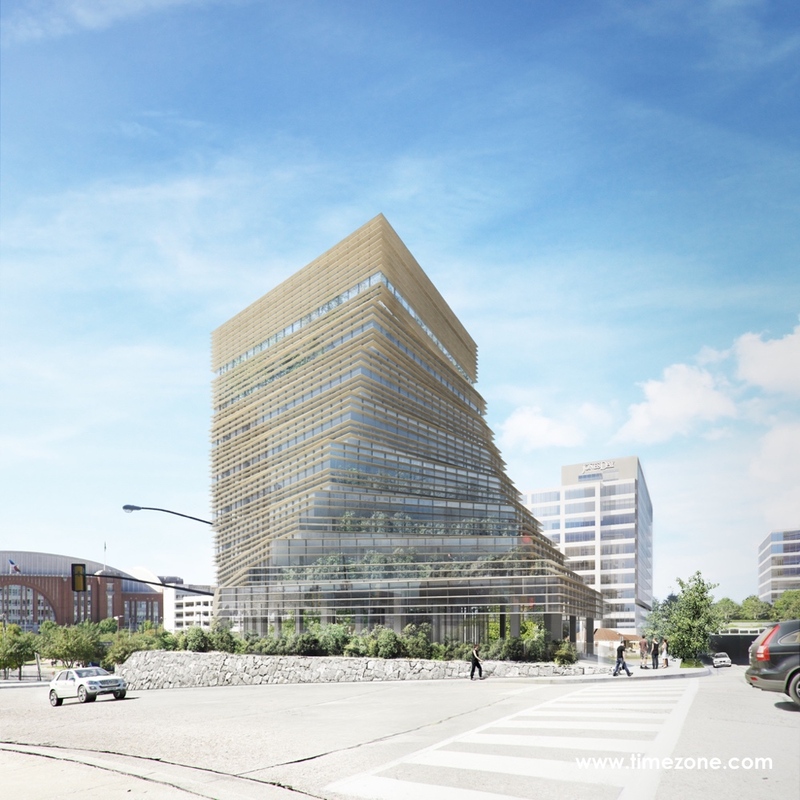 The Rolex Building is slated to open in winter 2016.